welcome, and briefed him on the infrastructure and the unique features of Sri City. 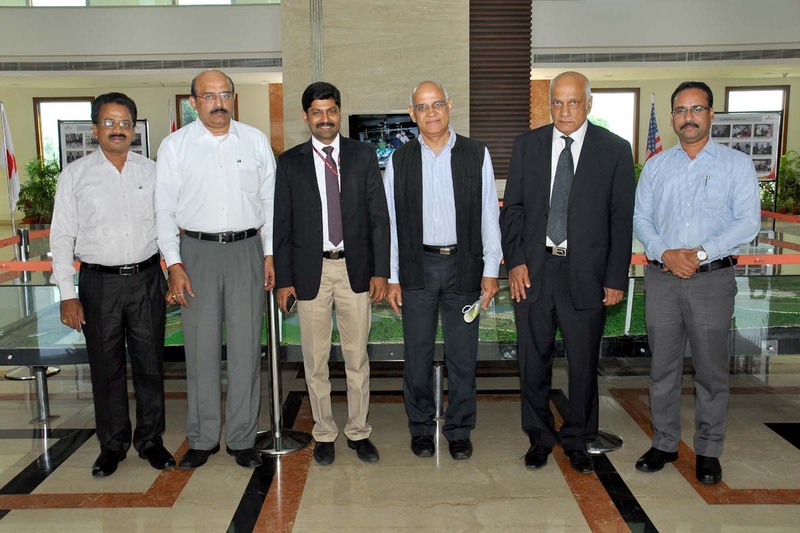 Mr. Chaturvedi had a review meeting in which the status and the financial performance of Sri City was presented. He went round the industrial park, visited the production units of Colgate Palmolive and Rockworth, and witnessed the flourishing manufacturing activity. 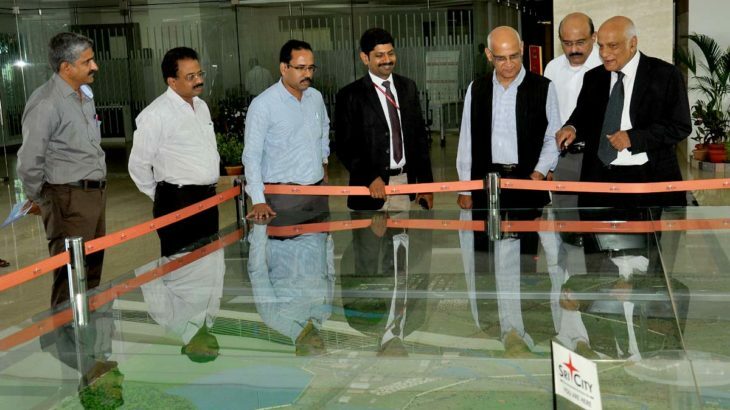 Stating that Sri City really transformed a backward area into a world class business city, Mr. Chaturvedi said, “It was a great exceptional visit to Sri City. It is a good example of ‘Make in India’ initiative of the Government. The Commerce Additional Secretary was accompanied by Dr. M.K. Shanmuga Sundaram, IAS, Development Commissioner (DC), Madras Export Processing Zone (MEPZ) SEZ, & Incharge DC, Sri City, and Mr. D. Anandan, IAS., Joint DC MEPZ SEZ.